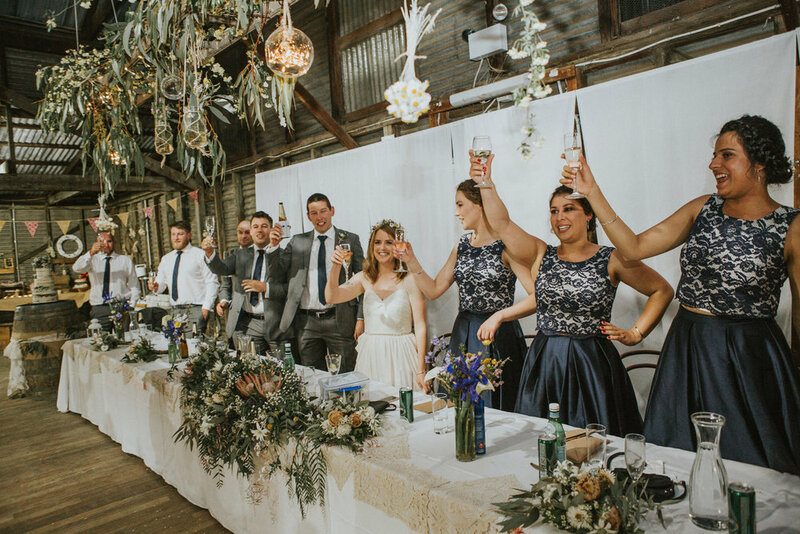 They say home is where the heart is, so the beautiful bride Tiff prepared for her lifetime of love at Tiff and Pat's property in Carwoola. 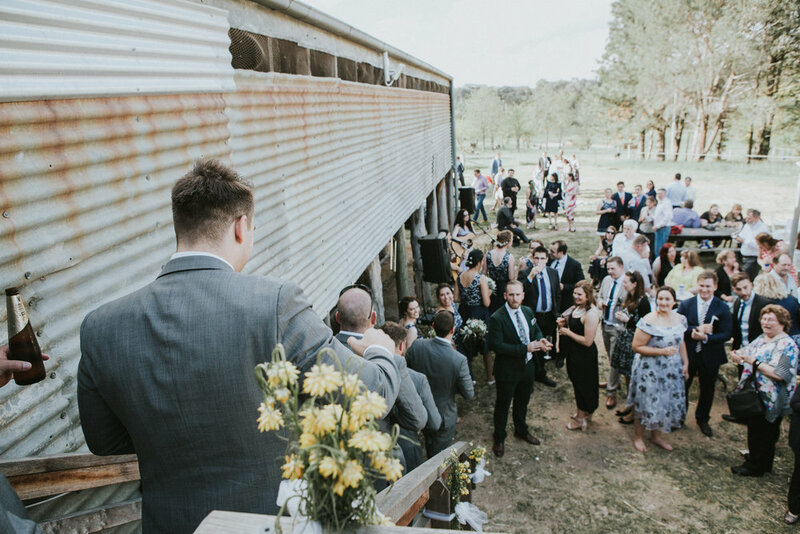 I've personally known Pat since high school so it was such a privilege to witness their union and see Pat grown into a loving boyfriend, fantastic fiancé and now devoted husband. 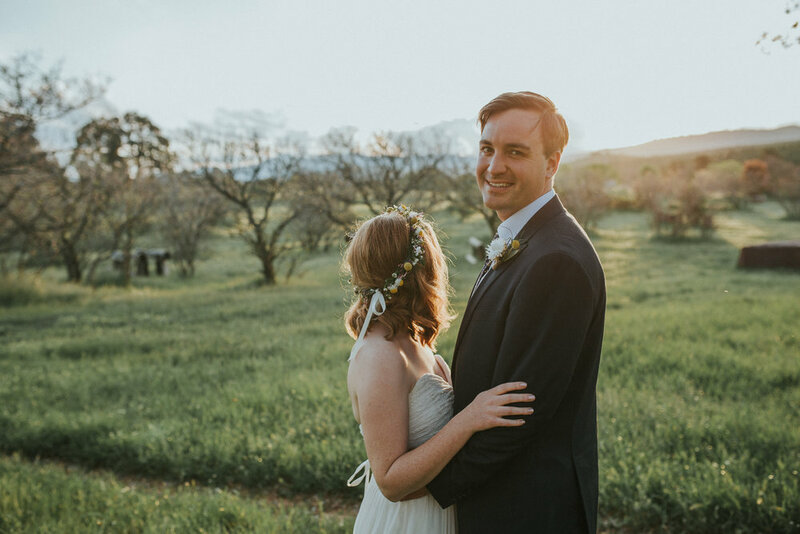 They were married in Tiffany's family church, followed by a super fun portrait shoot at the National Arboretum. 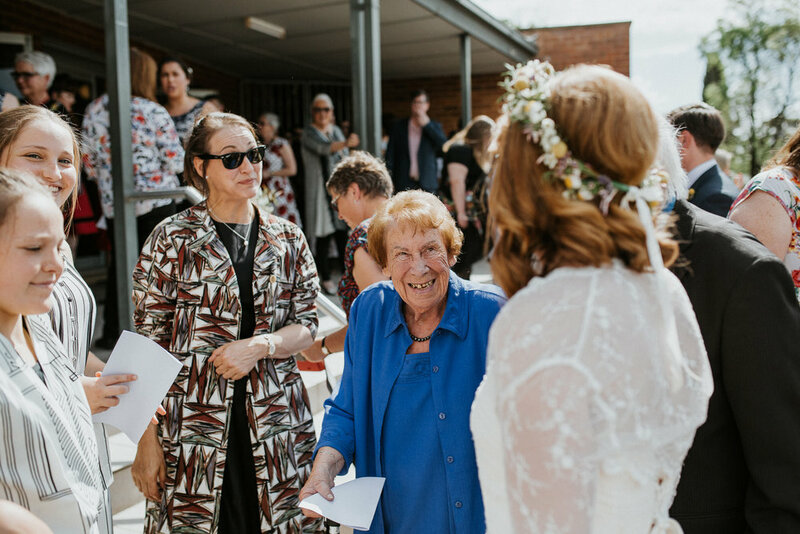 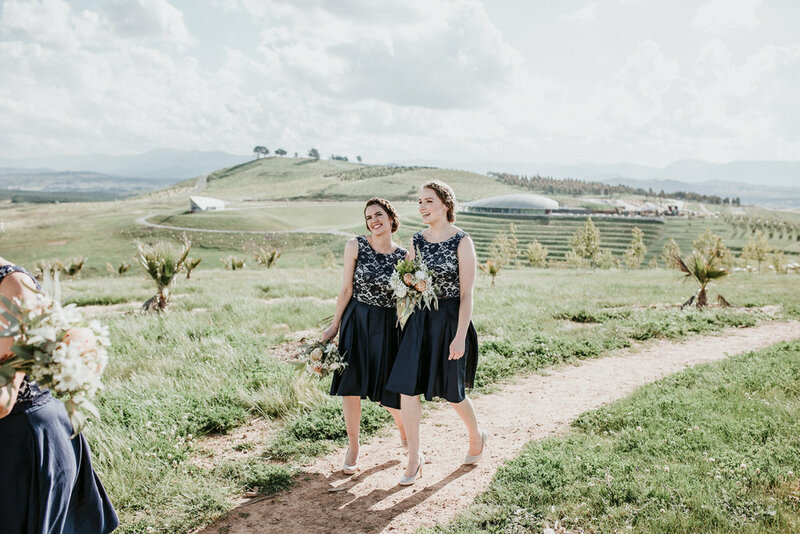 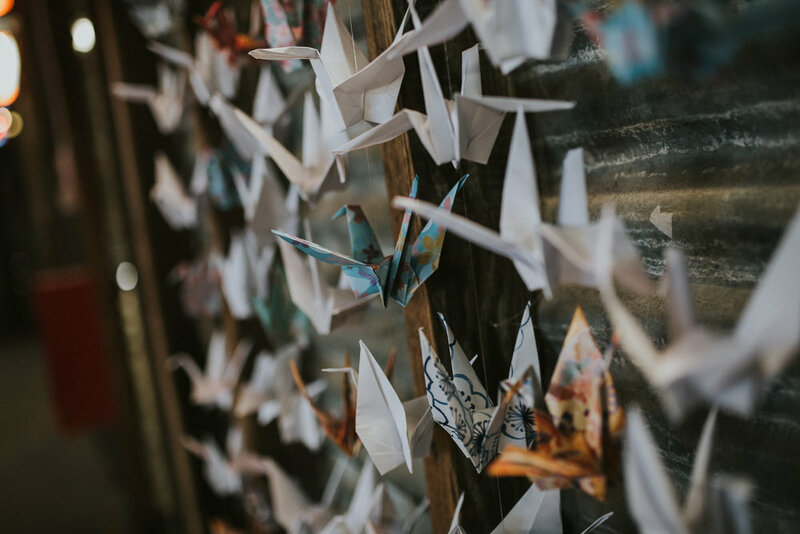 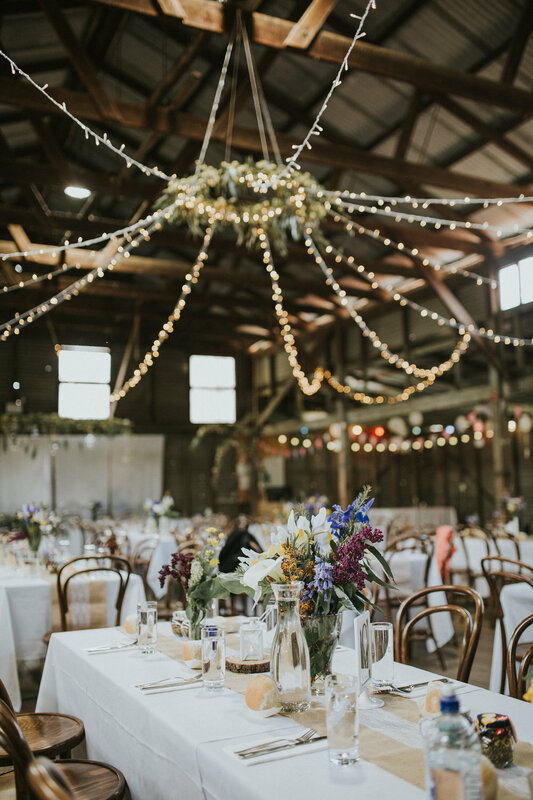 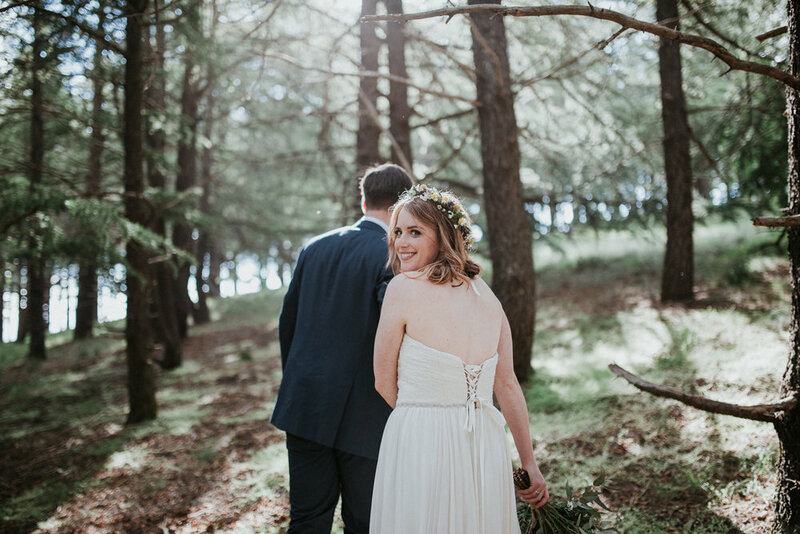 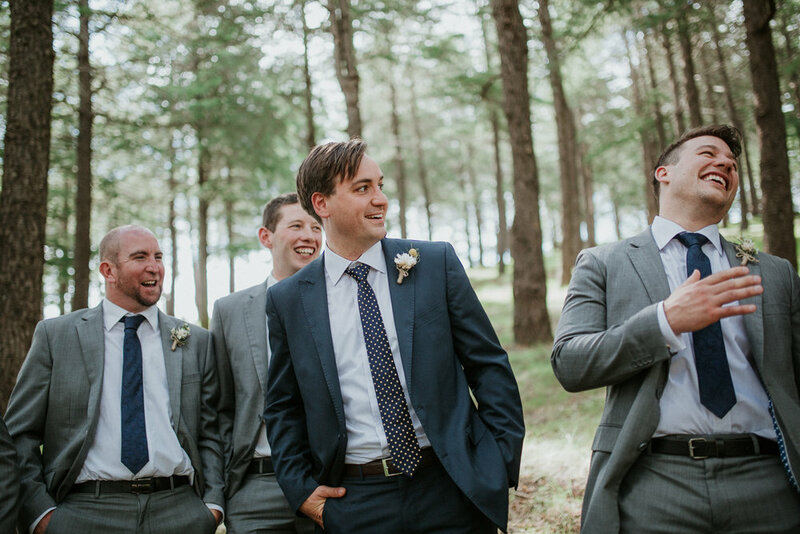 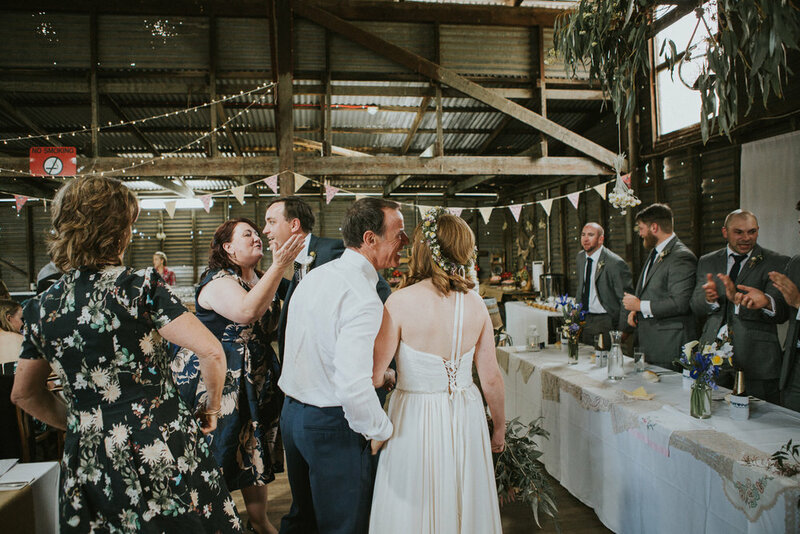 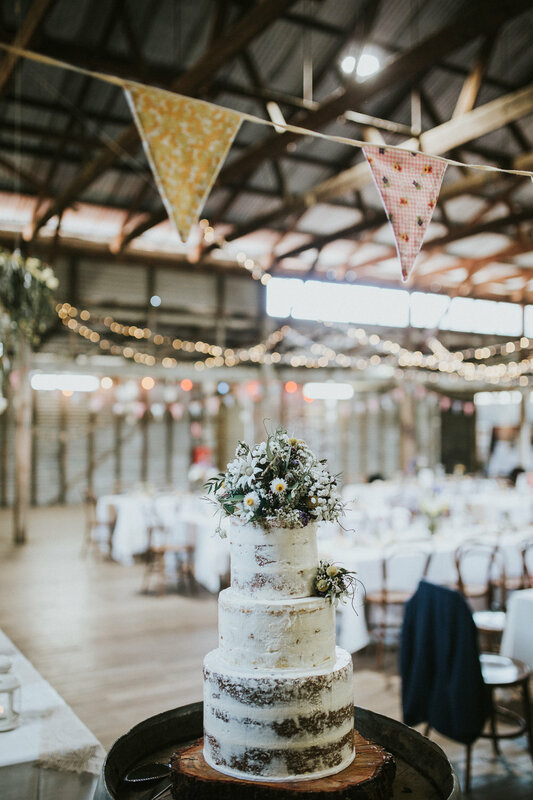 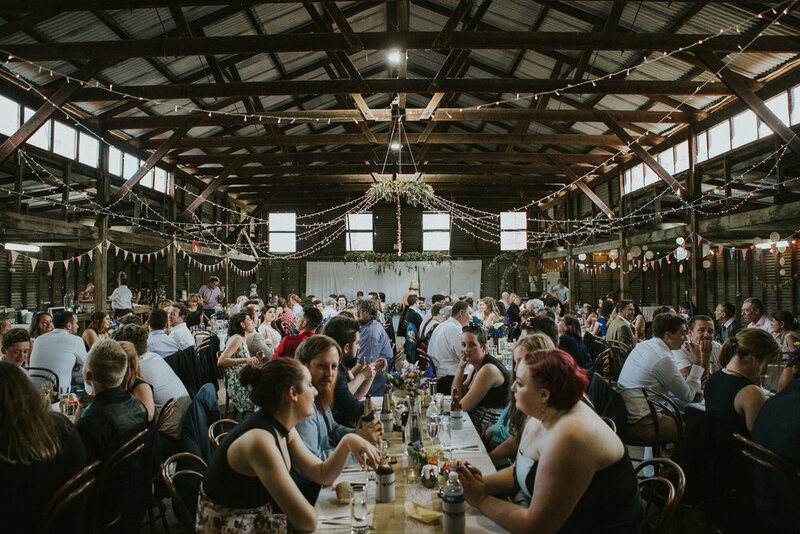 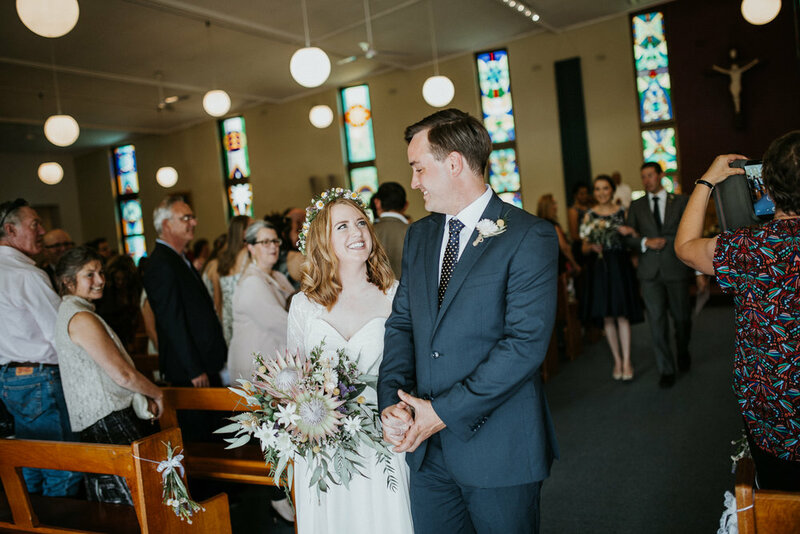 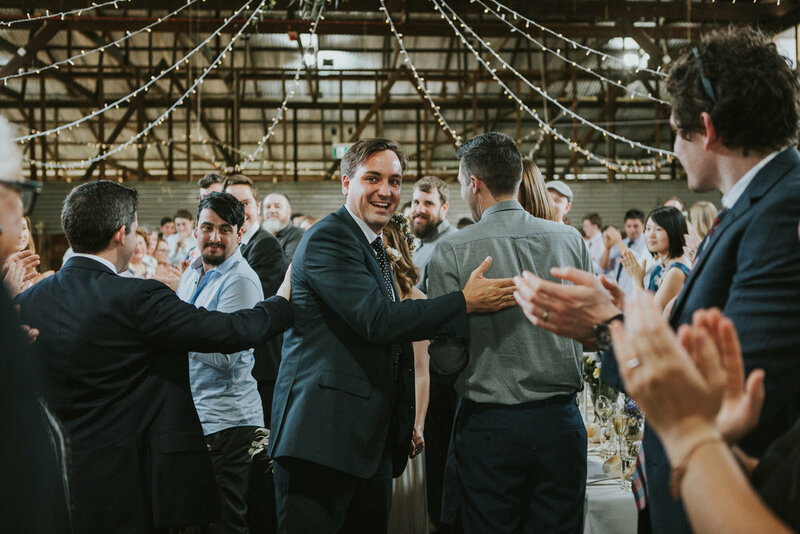 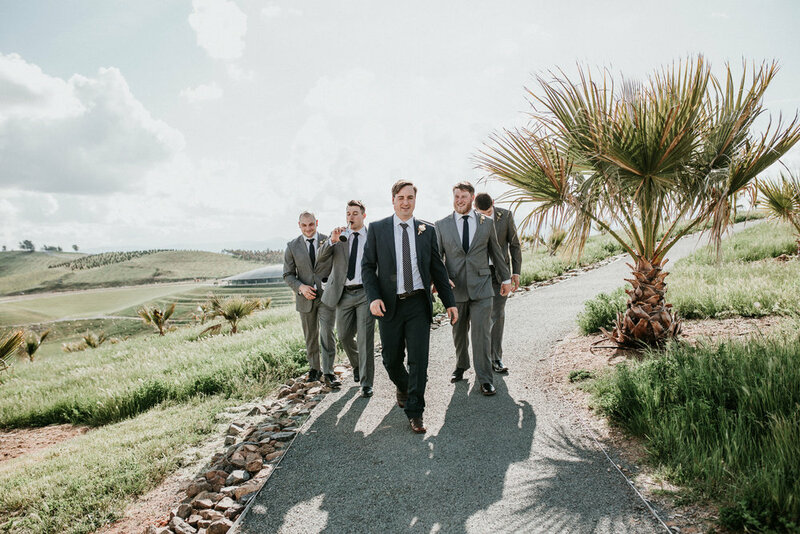 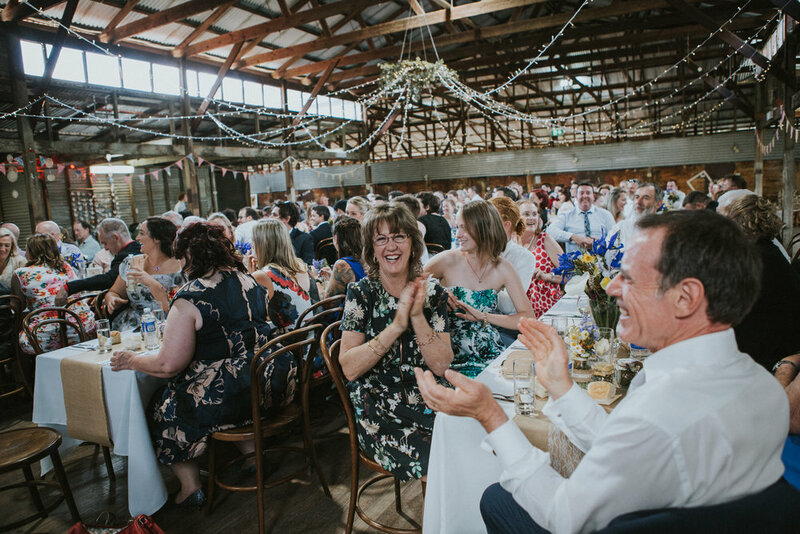 Tiff and Pat’s wedding was a one of a kind hand-crafted occasion, taking on a rustic theme which matched the bones of Yarralumla Woolshed perfectly. 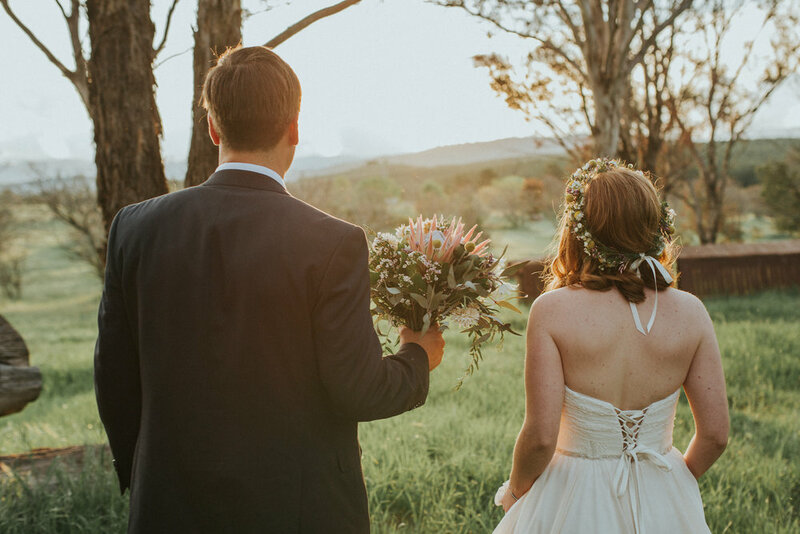 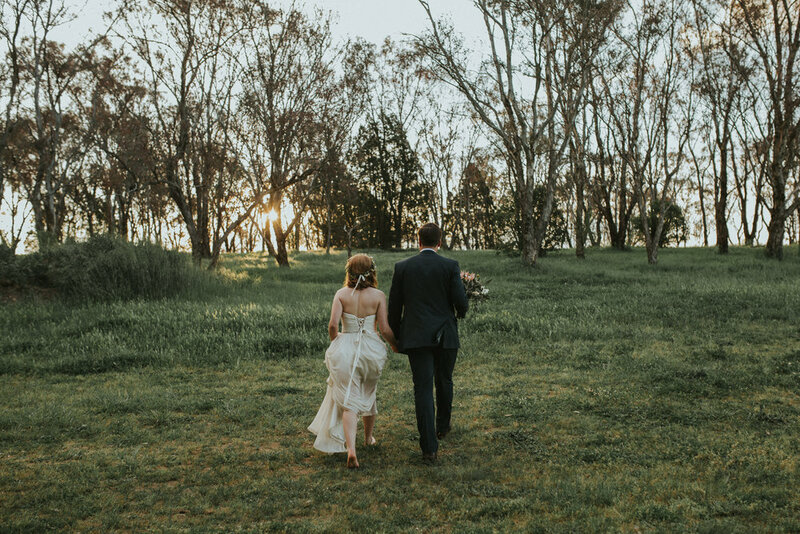 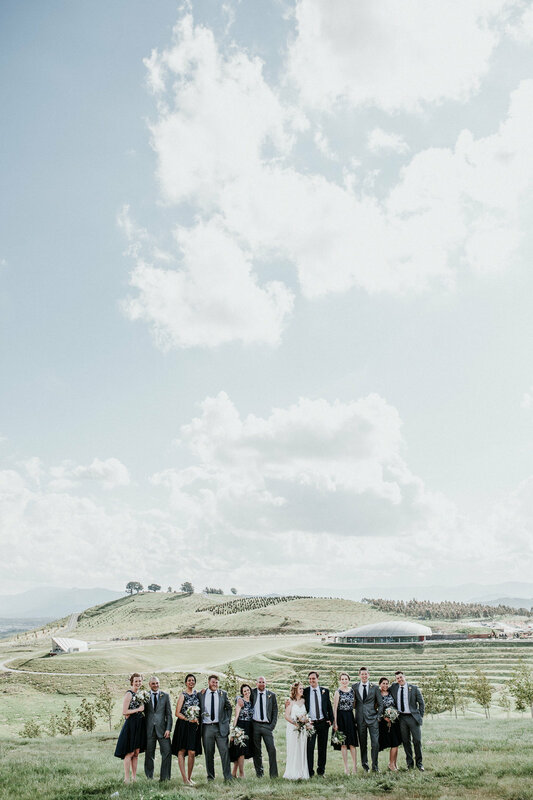 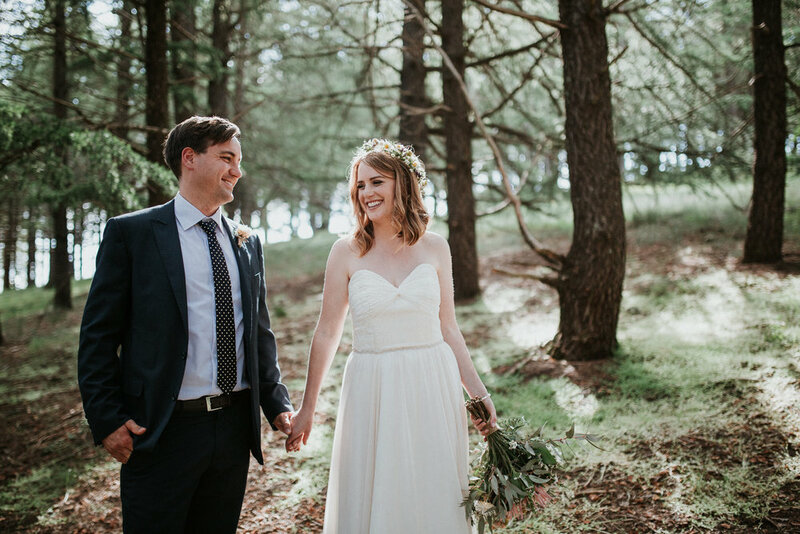 If this wedding couldn’t get any more lovely, we also managed to catch one of those perfect Canberra spring sunsets - so fitting for such bright and warm pair. 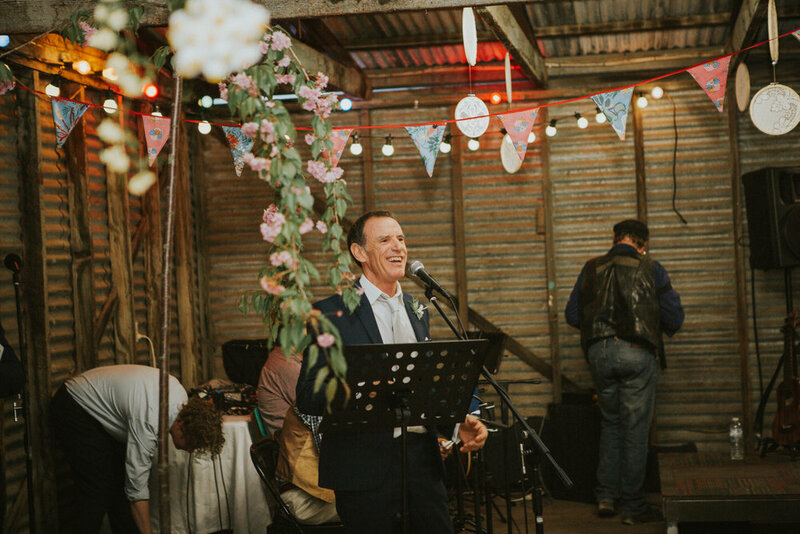 The evening followed with heartfelt speeches from loved ones and bush dancing to boot. 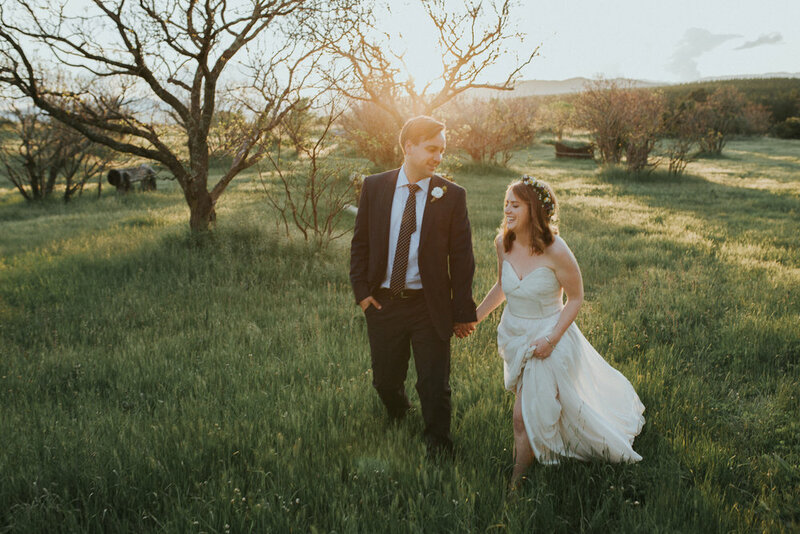 Tiff and Pat, thank you for letting me capture your moments of love and happiness.